A misaligned spine can occur from physical, chemical, and emotional stresses, and can cause symptoms such as aches and pains, dizziness, headaches, brain fog, poor posture, a weakened immune system, and disease. Prolonged misalignment can damage the spinal cord and the spinal nerves which exit the spine, affecting virtually every system of the body. Our primary goal is to restore proper spinal alignment allowing your body to heal from past and present injuries. We use several modalities, listed below, to accomplish this goal. The purpose of ABC is to return a person’s spine to an upright and balanced position with the head over the shoulders and the shoulders over the pelvis. This is the most efficient position, mechanically, for the body to be in. After years of misalignment, the body can actually twist into a locked position because it has lost the ability to maintain a neutral and balanced position. This twisting can put tremendous stress on the bones, joints, and muscles of the body causing dysfunction, pain, and immobility. Moreover, this twisting can create tension on the brain stem, spinal cord, and spinal nerves which will ultimately affect every function of the body. With correct alignment and posture, the nervous system is able to function as it was originally designed free from interference. Correct alignment and posture is also essential for proper breathing and pain free movement. Auriculotherapy is a procedure that utilizes the stimulation of the auricle, or external part of the ear, to aid in the alleviation of health conditions throughout the body. Through a combination of classical Chinese medicine and recent research, auriculotherapy has been shown to help the body break addictive cycles, minimize pain, and decrease stress and anxiety by releasing specific neurotransmitters that help ‘recalibrate’ brain and nervous system function. Most people are unaware that chiropractic is for more than just back pain. Adjusting upper and lower extremities is a great alternative to surgeries and can improve joint function and stability. If a joint has become locked-up or injured, adjustments to the area can reduce pain, improve motion, relax muscles, and promote healing. Chiropractors can adjust wrists, elbows, fingers, shoulders, knees, ankles, and ribs. Functional Neurology is used to differentiate specific areas in the brain and nervous system that are functionally deficient. Areas that are functionally deficient may not show any pathology or physical defect that could be seen on an Xray or MRI, but still are not functioning properly which can cause many neurological symptoms. By applying specific therapies, deficient areas of the brain and nervous system can be normalized. Chiropractic care during pregnancy can establish and maintain pelvic balance during pregnancy. Adjustments are designed to correct pelvic misalignments, which can increase the room available for the developing baby. Adjustments can also allow the baby to get into the best possible position for a natural delivery. Chiropractic is also safe for babies and children, allowing them to reach and maintain optimal health and wellness. Dr. Jon Gindhart served in the United States Air Force, earned a Bachelor’s Degree from Penn State University, and graduated with honors from Palmer College of Chiropractic. 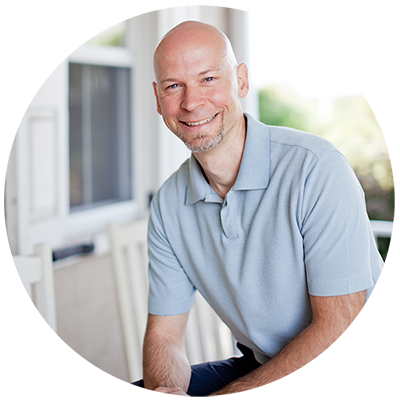 Dr. Jon is passionate about assisting his clients in their wellness journey. He is currently pursuing a graduate program in Chiropractic Neurology to further his knowledge about the nervous system and offer his clients advanced healing strategies. When not serving clients, he is an active member of his church and enjoys spending time with his wife Karen and their cat Lizzy. Dr. Jon is also an avid runner and enjoys participating in local races. 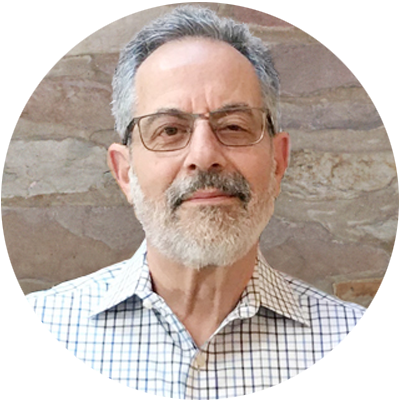 Dr. Jon specializes in Advanced Biostructural Correction, Auriculotherapy, and Functional Neurology. He can be seen at our Doylestown facility. Dr. Charney Slater became a chiropractor after experiencing a severe autoimmune disorder of the thyroid known as Grave’s Disease. At that time, he had a racing heartbeat, a swollen neck, fatigue, and extreme digestive distress. He lost 25 pounds in 10 days. His medical doctor sent him to a chiropractor, and he noticed that the swelling in his neck would decrease after each treatment. He also felt much more calm. When he experienced his recovery after chiropractic treatment and nutritional intervention, he was motivated to learn more about his own health issues, and he decided to go to chiropractic school. In this informative movie, Dr. Jon Gindhart explains how the way you sit, sleep, and stand may be causing your existing body problems, as well as how your body structure can be restored and future problems can be avoided.